Go digital and pay 50% less! 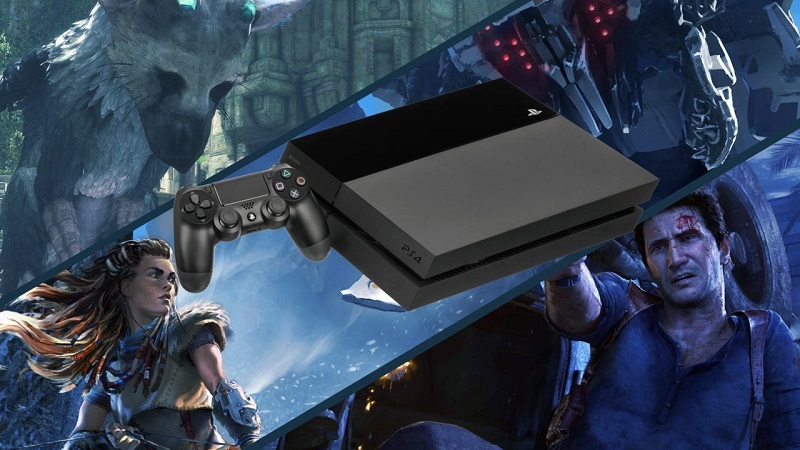 We offer the latest PlayStation 4 games, PS4 digital downloadable games at low prices. Buy Now! Please read the entire guide first, then make sure to follow it step by step, this is the only way to ensure it will work properly. Enter the given PSN e-mail address and password and click Sign In. On the main part of the page click on the box on the “Deactivate all» «Deactivate All». Turn on your PS4, select the “New user” icon on the profile selection screen. Select “Create a User” on the next screen and accept the user agreement. Click “Next” to sign into PSN account. Use the login and password you have received after purchase. VERY IMPORTANT! On the next screen when asked to activate the system as primary PS4 select “Activate”. If you don’t do that you will not be able to play on your own profile! Go to PlayStation Store, open your Library and find the game you have purchased. Start the download and log out of our account. Log back into your own profile. Wait for the download to complete and enjoy the game! Do not change access details on the profile. If you do that you will lose our warranty and you will not be given a replacement in case of any issues. Do not delete the profile we supply from your console. The profile is what holds the license to launch the game, if you remove it you won’t be able to launch the game anymore. Do not deactivate that account primary under any circumstances. Having that account primary does not interfere with your other profiles, you can have multiple accounts consider your console primary at the same time. If you want to factory reset your PS4, replace your HDD or change console, you are doing it at your own risk. We do not guarantee it will be working after the change, if that happens then no replacement will be given. If you happen to delete the game from your console and need to redownload it, please contact us first. Do not login into the new account after the download is initiated. If you want to purchase DLC, please contact us first to ensure they are compatibile with your region of the game. Terbaik. Jimat 50% wei. Kalau beli 1 PS4 game RM 249 kat Kedai. Kopak wallet bak hang. I’m a long time customer of Izzudrecoba since he selling PS4 games 2 years ago. Very happy to know that he has started selling PS4 digital game. Will buy again when AAA+ title like The Division and Uncharted 4 available next month. Baru angkat Street Fighter V dengan Driveclub. Tak sampai 2 jam bayar dah dapat game. Harga memang cun. Thanks bro. Customer service mmg terbaik.harga murah giler. recommended seller.